1. Identify Team Members: wether using a selection tool like LUMINA Spark or drawing straws, get your team sorted out first. Who's committing or needed on the team? 2. Set Creative Environment: Do not underestimate the power of your surroundings. Create a powerful space for ideas to be shared and secured. A positive, inspiring space. 3. Identify Topic: Don't convolute a conversation with too many topics. Choose the primary topic and stick to conversations that focus on this topic. 4. Create The Questions: What's important for your team to work on? Invite everyone to take a few minutes and ponder what questions might need to be answered and post them for the team to focus on. 5. Capture The Content: Ensure that teams members write down their ideas on a virtual share board or sticky notes to be put on a display board below the relevant questions. Ensure that all team member voice/responses are entered. 6. Organize What Was Shared: Find themes, identify gaps that will move the team forward. This can be done after a meeting or ideally with the team. 7. Assign Specific Tasks: Be sure to have tasks aligned with members and deadlines to promote progress with a follow up method. 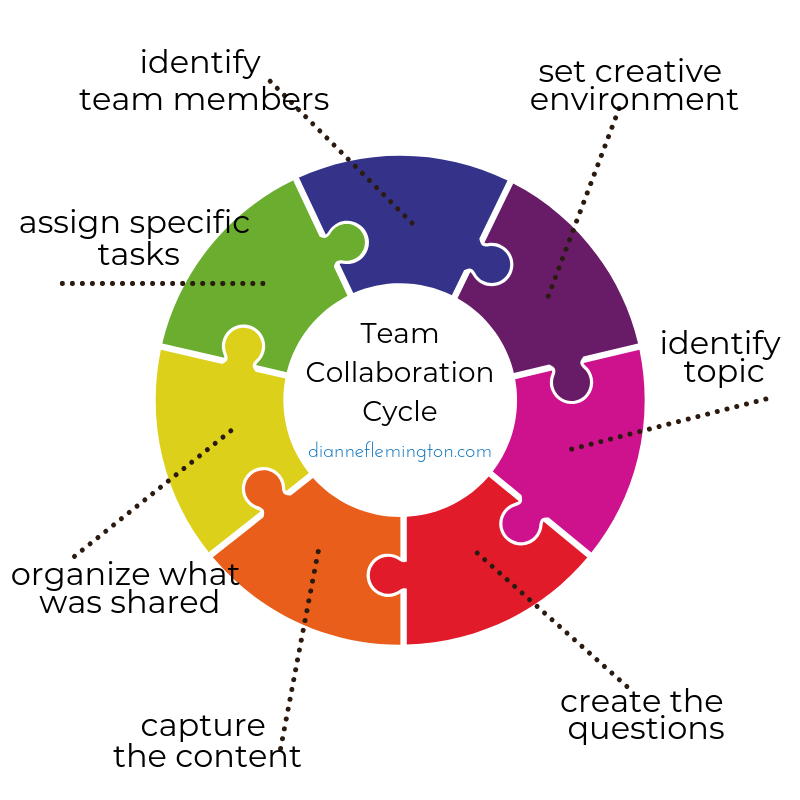 Collaboration is defined as 'the action of working with someone to produce something' The issue is that learning how to collaborate with others is a learned skill. it is within the topic of healthy relationship skills. Set intentions to learn, practice and implement this skill. If I can help or support in some way, please reach out. 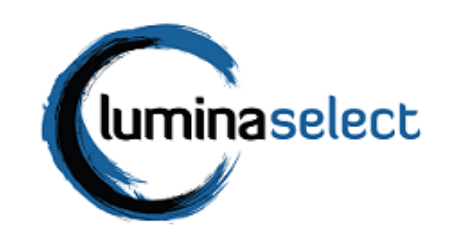 ​Lumina Select draws on Lumina Spark to create a portrait of a candidate’s preferences and qualities. Knowing this, recruiters can tailor interviews to better explore a candidate’s strengths and weaknesses, helping to find the right people, ask the right questions, uncover hidden potential, and avoid costly recruitment errors.